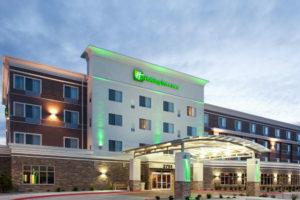 JLL’s Capital Markets team recently secured $7.975 million in debt and joint venture equity financing for The Holiday Inn & Suites – Grand Junction Airport, a 119-room, 4-story full service hotel in Grand Junction, Colorado. Managing Director Baxter Fain along with Vice President Ryan Zikas led the JLL team on the financing. 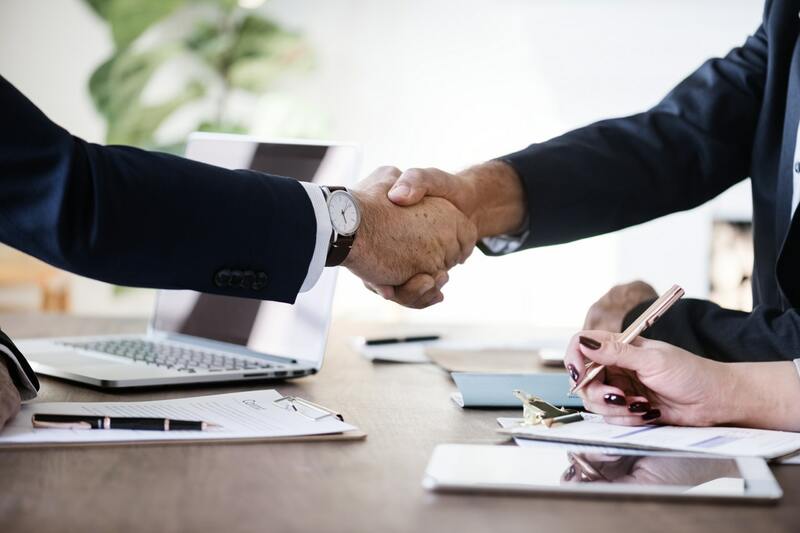 The financing, secured on behalf of Mars Hospitality, includes a $6.5 million fixed rate, 10-year loan at 65 percent loan-to-cost and a $1.475 million equity placement via private investors. The Holiday Inn & Suites project was a strategic refinance for the Mars Hospitality portfolio. The refinance helped restructure the original high-leveraged loan and will allow for improved cash flow and greater investor returns. 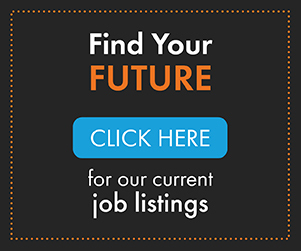 “Mike May and Mars Hospitality has been an excellent long-term client of ours at JLL. The private equity raise was over committed quickly based on Mars’ long-term performance and increasing trend associated with the asset” said Baxter Fain. Utilizing JLL’s local relationships helped streamline the process for both the debt and equity. “We are extremely pleased to create an opportunity for all parties to benefit for the long-term” said Ryan Zikas. Marcus & Millichap, a leading commercial real estate investment services firm with offices throughout the United States and Canada, announced the sale of a 55,348-square-foot, Class B office building located at 5601 South Broadway in Littleton. The asset sold for $4,682,956. Working with a highly experienced buyer, seller and brokerage team made this transaction possible, according to Kramer. They encountered several hurdles during the process, but the professionalism on all sides were key to their success. Holiday Fenoglio Fowler, L.P. (HFF) announced this week $15.1 million in financing for Advenir at Del Arte Townhomes, a 94-unit multi-housing community located at 11135 E. Alameda Avenue in Aurora. The HFF team worked on behalf of the borrower, Advenir, Inc., to secure the seven-year, fixed-rate loan through Freddie Mac’s Green Up Program. 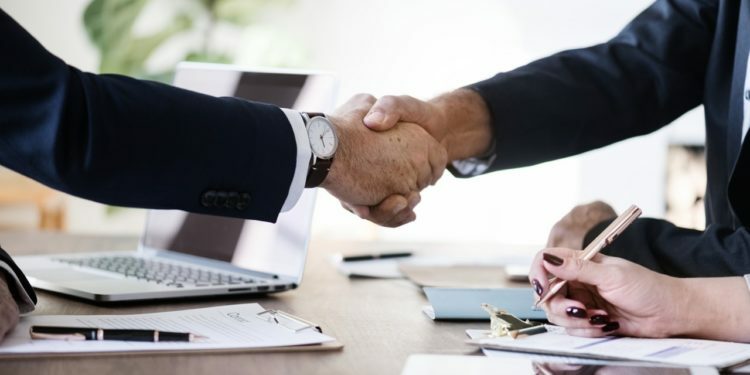 The securitized loan was used to refinance existing floating-rate debt on the property, and will be serviced by HFF, a Freddie Mac Multifamily Approved Seller/Servicer for Conventional Loans. The property’s 94 townhome-style units are 93 percent occupied and comprise a mix of one- and two-bedroom layouts and features, including attached garages, washers and dryers, and spacious entertainment kitchens. The property shares common area amenities with neighboring Advenir at Del Arte, a 351-unit community with a variety of loft- and flat-style units. Assurance Company of Canada purchased the retail property. Riki Hashimoto and Daniel Grooters of NKF represented the seller, SAHP LLC. SVN|Denver Commercial, one of Colorado’s top producing real estate investment brokerage firms, announced the sale of Belmont Lodge Health Care Facility, a senior housing and nursing facility located at 1601 Constitution Blvd, Pueblo CO 81001. The property, sold for $5.5 million. Senior Advisor Bill Reilly and Team Analyst Jack Reilly of SVN represented the seller, and Barry Bounds of KW Commercial Real Estate, LLC, represented the buyer, Constitution Road Realty, LLC. senior housing facility open and to ultimately be removed from ‘special focus’ status,” he added. Collegiate Peaks Bank has provided the refinancing for a co-working space in RiNo named Enterprise LLC, located at 3000 Lawrence Street. Collegiate Peaks Bank’s loan in the amount of $16 million was helpful in the recapitalization of the property owned by Focus Property Group. The 56,899-square-foot building was once home to a school and then used by the Salvation Army as a distribution center, until the building fell into disrepair and was closed. The 56,899-square-foot, two-story building has been completely remodeled. It includes abundant natural light, a rooftop deck, spacious desk and office space, tech forward conference rooms, a game room, a full-sized commercial kitchen, a library, a workout room with lockers and showers, sound-isolating phone booths and a coffee shop. 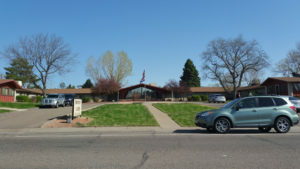 SVN | Denver Commercial also announced the sale 1500 Kansas Ave in Longmont. The 57,600-square-foot property was sold to Alice & Sage Development, LLC for $7.2 million. “We’re thrilled to close on this property. Not only do my clients think it is a perfect fit for them, we closed with a cap rate that is well above market average,” said Jeff Heine, who represented the buyers. The property is a fully stabilized industrial/flex asset with nine tenants.  Angela Topel and Michael-Ryan McCarty with Gibbons White, Inc represented the sellers in the transaction and Jeff Heine with SVN/ Denver Commercial represented the buyers. NAI Shames Makovsky announced the sale of 6430 E. 39th Ave., Denver, consisting of 2,500 square feet for $550,000. NAI Shames Makovsky’s Sandy Feld and Jake Malman represented the Sellers Howard Williams. The Buyer was Leslie Richardson. 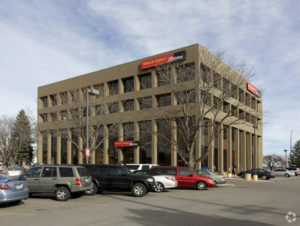 NAI Shames Makovsky also announced the lease of 2,700 square feet at 7808 Cherry Creek South Drive, Ste 213, Denver. NAI Shames Makovsky’s Sandy Feld and Jake Malman represented the Tenant, Live Smart Automation, LLC. The Landlord was STG Cherry Creek, LLC.